For a free quote and Cad drawing on any type of Loft Conversion in Trafford, whether it be a Dormer or Velux conversion get in touch today by calling: 0161 885 3152. 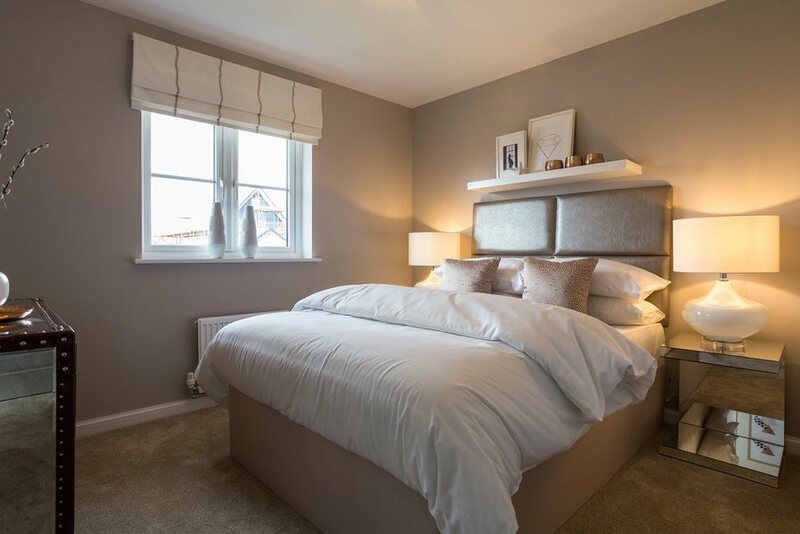 By employing Rafter Loft Conversions we will deliver and hopefully your expectations when it comes to design and construction, but importantly adding as much value to your home for your investment. Rafter Loft Conversions can transform your home, providing you with new valuable additional living space and also potentially adding value of your home. Loft conversions frequently top surveys for being the most effective method for increasing the value of a property.